About four years ago, God began speaking to Paul Cox and myself about writing a book together; and it’s been such a start-and-stop process that many, including us, have wondered if it would ever actually happen. Well, it finally did happen, and we’re very excited to announce that it has been released. Interestingly, as God has developed the project, it has become the first of a series that the Lord seems to have placed on a fast track. 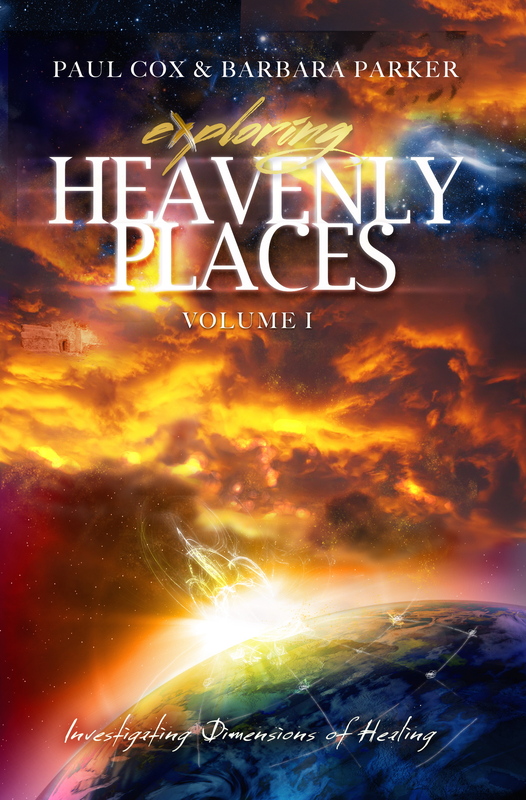 Exploring Heavenly Places, Volume 2 has already been written by Paul L Cox and Rob Gross, and is in the final stages of editing, almost ready for printing. Meanwhile, Volume 3 is in the works, and while we think we know what it will include, we are also very aware that God may change it up a bit. Several years ago the Lord gave us the revelation of the Depth, and told us that parts of us could be trapped in the ungodly depth. David speaks of this many times in the book of Psalms. Psalm 88:6-8: You have laid me in the lowest pit, In darkness, in the depths. Your wrath lies heavy upon me, And You have afflicted me with all Your waves. You have put away my acquaintances far from me; you have made me an abomination to them; I am shut up, and I cannot get out. Just after receiving the beginnings of the revelation of the Depth, we were conducting a school near Sydney, Australia. A lady in her late 50’s started sharing that even though she had been a Christian for many decades, there was no joy in her life, and she had lost all hope. I have heard this many times in my ministry. Did we finally have a solution for her? A prayer minister on our team met with the woman. She led her through a prayer that God had recently led us to develop as a group, which would release us from the ungodly depth. The next day, she shared that the Lord had done a wonderful miracle in her life and she was radically changed! In Exploring Heavenly Places, Volume 1, Barbara Parker and I share the Biblical support for the understanding of the Depth. The book also includes the Prayer to Release One from the Ungodly Depth. I can honestly say that I have seen the Lord use this prayer in many wonderful ways, and it has proven to be a marvelous key in helping people to become free. ← God is On the Move in Southern California!! !